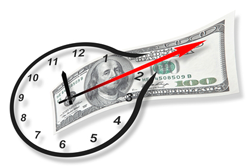 Every day business owners juggle the cash flow demands of their companies. More than ever, they are turning to invoice factoring as a trusted solution, because of its fast turnaround and flexible terms. 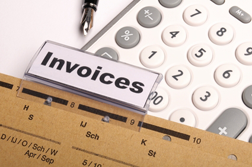 When a business needs cash they often turn to factoring accounts receivable as a financing solution. 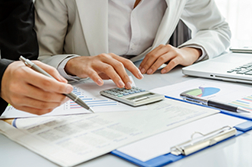 Of course a factoring company expects to earn a profit on the cash advance and charges a fee for their service. Understandably, this is more expensive than recourse factoring.